We're building a new website to help MLRI inspire with its mission of fighting poverty and advancing justice. 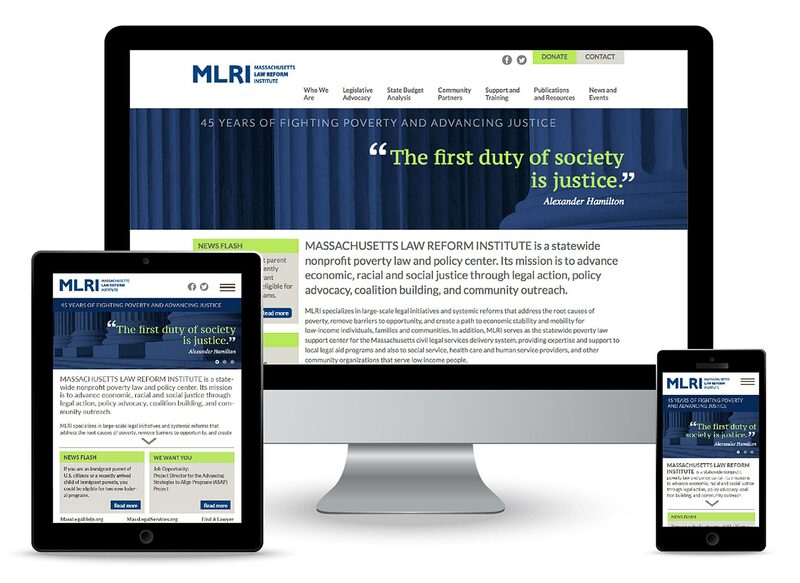 The Massachusetts Law Reform Institute (MLRI) is a nonprofit poverty law and policy center with a mission of legal action, advocacy and outreach for low-income populations in Massachusetts. We are currently in production on their new website that will provide an online forum for MLRI’s important work. See their current site and stay tuned for their new, custom-themed WordPress site, which will launch in September.